The Vivotek VS8401Video Server is a rack mountable, 4 channel encoder which compresses in H.264, MPEG-4, and MJPEG codecs. 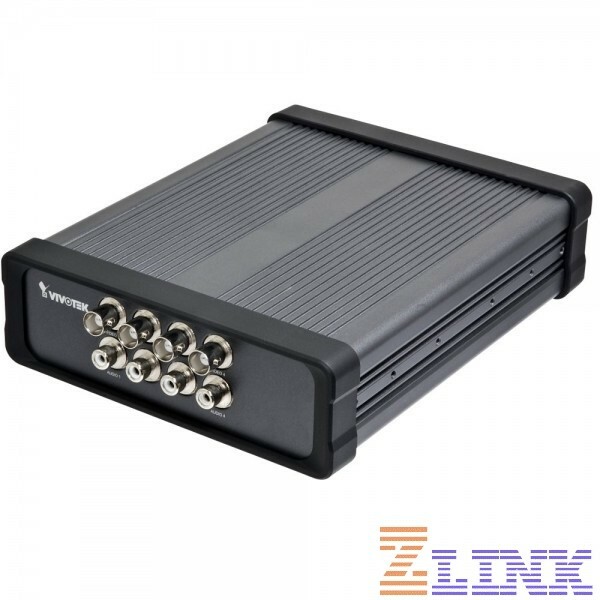 It can encode two streams simultaneously and includes an RS-485 interface for PTZ control. Featured with intelligent video functions, such as motion detection & tamper detection, the VS8401 are capable of upgrading analog cameras into intelligent cameras. The tamper detection feature can detect events such as blockage, redirection, defocus, and spray-painting of camera lens, making it an intelligent solution to possible camera obstruction. Furthermore, the video server also upgrades the security level of the IP surveillance system with the network security protocols, HTTPS and 802.1x. 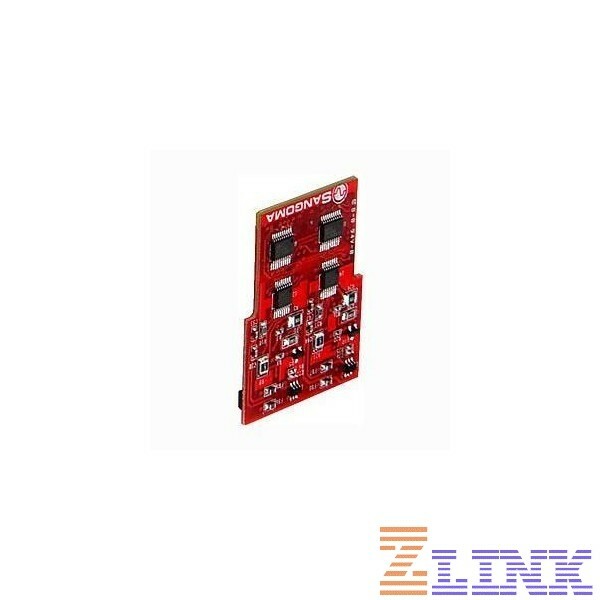 It is also designed with Giga LAN for large transmission need and DC 12V/AC 24V compatible power input design. These features make VS8401 easy to install and integrate with the existing analog system. Why Pay $525.00 for the Vivotek VS8401?